The microbiome consists of all the microbes living “with” you at the current time and you can't live without them. 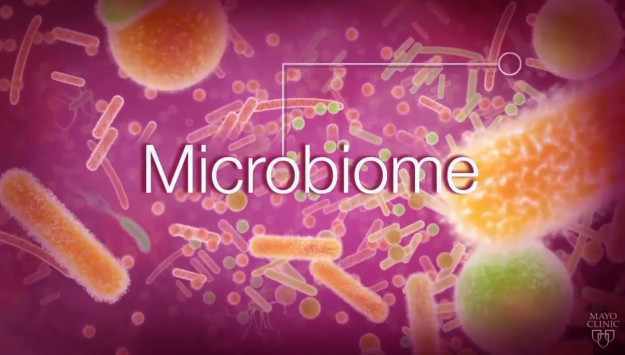 Mayo Clinic is seeking to understand how the microbiome promotes wellness, enables disease and how that knowledge can change the practice of medicine. This video appears on Discovery's Edge.